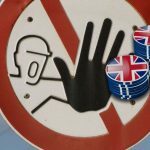 The UK Gambling Commission defends its handling of BetBright's decision to void all pending wagers following sale of its betting tech platform. 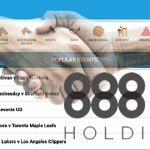 UK-listed 888 Holdings strikes £15m deal for BetBright's sports betting tech platform, spelling trouble for 888's current betting tech provider Kambi. 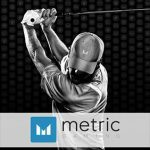 Metric Gaming, has agreed a deal to provide its Golf pricing solution to BetBright, the fast-growing digital entertainment and sports betting company. 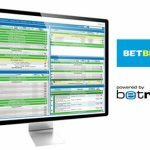 Betradar have announced a partnership with online bookmaker Betbright through its Managed Trading Services (MTS) division. 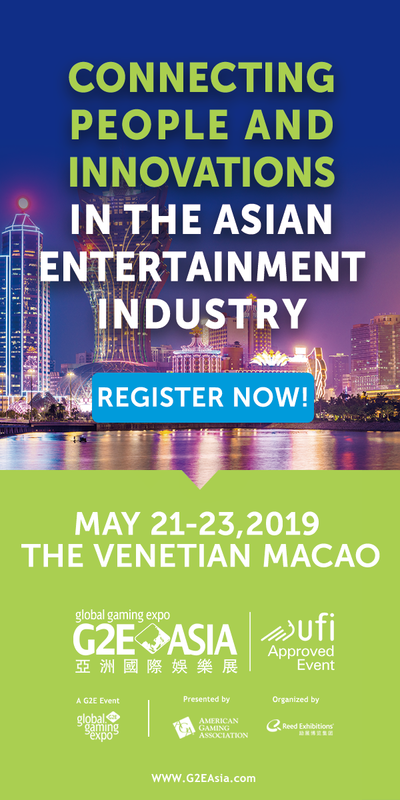 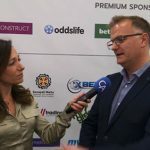 Marcus Brennan of Betbright highlights the role of technology in innovating within saturated markets and talks about the future of betting platforms. 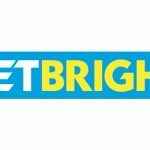 BetBright announces that it has paid out 6 figures in additional winnings since the launch of its new award winning Acca+1 product. 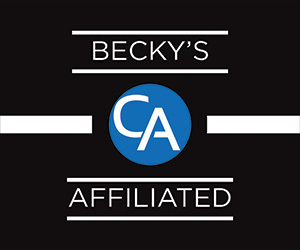 Launching a Sports Betting Site – Part II: Who’s done the business in 2014?